With regional economic dynamics in constant flux, it’s important to access your personal finances beyond balancing your checkbook. Proper financial planning not only allows you to manage your spending and savings, but to set short-, medium- and long-term goals and map out a road to achieve them. Luckily, these days your bank likely has personal finance managers (PFMs) on staff to help you do that, but whether you opt for the help of a professional or want to go it alone, the following steps will ensure you have a solid plan in place to guarantee your financial future. Take stock of your current income, living expenses, savings and debts then compile a thorough list of your current assets. This should include amounts receivable from external sources and consider the amounts payable on different accounts. Doing this should give you and your PFM a clearer understanding of where your finances stand today and in turn allow you to set realistic targets for the future. When setting a goal, you need to separate your needs from your wants. Often, we fall into the trap of aspiring to reach goals based off what social pressures make us think we want rather than what’s best. When setting financial targets, decide on both short-term goals and long-term ones. A short-term goal may involve buying new furniture while a long-term goal could be accumulating enough savings to send your kids to college or, longer-term still, retire comfortably. At this point you should have a clearer understanding of your final destination and now you need to devise a strategy to get you there. Based on the initial assessment of your current finances, decide if what you’ve been doing up this point will be sufficient to reach your goals or if you need to explore other options. This is where getting assistance from a professional financial manager could be very useful; they may suggest different ways to manage your investments or alternative channels you could explore. Break down the next steps into actionable immediate, medium and long-term plans that are clear yet allow for some wiggle room. Now the only thing left to do is implement them. At this point, the crucial part becomes sticking to your strategy. We’re often confronted with unexpected circumstances that may tempt us to deviate financial plans, but when this happens, take a step back to consider if perhaps there’s a way around it. This is where having a flexible plan that can be adapted to accommodate for unforeseen events can come in handy. Remember to review your plan with your PFM at least once a year to make sure you’re on track to achieving your goals. If not, be sure to make the necessary changes to get back to where you want to be as quickly as possible. 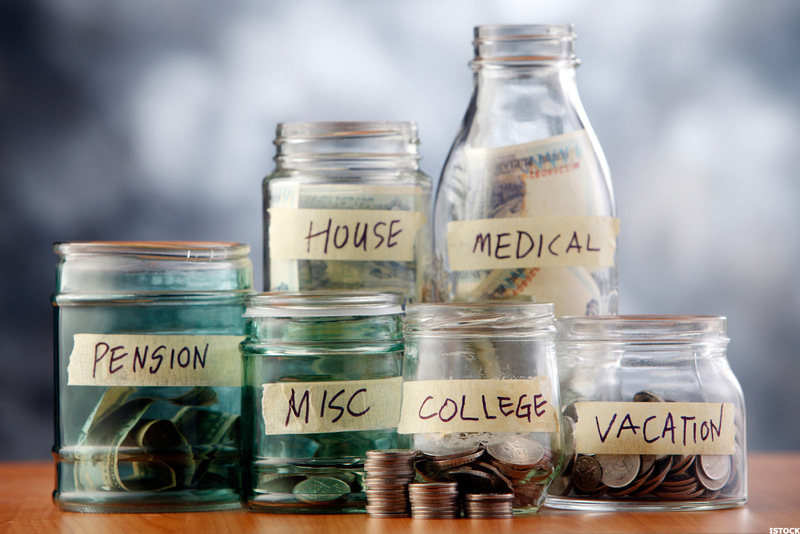 Managing your personal finances is important regardless of income. Taking charge of your finances will allow you to live comfortably 5, 10 or 20 years from now with the help of a carefully crafted strategy and effective follow through. And remember, failing to prepare is preparing to fail.